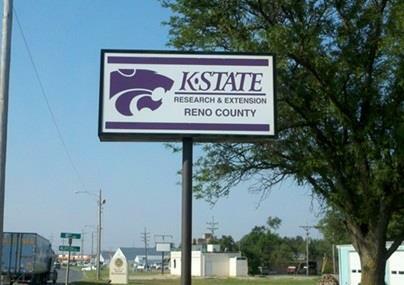 Welcome to the Reno County Extension Office! Your local Extension Office is a tremendous resource for finding the information you need. Located in South Hutchinson, KS right off the Woodie Seat Freeway, we are here to help answer your questions about Lawns & Gardens, 4-H & Youth Development, Crops, Livestock, Wildlife, Health, Nutrition, Community Development, and Technology.